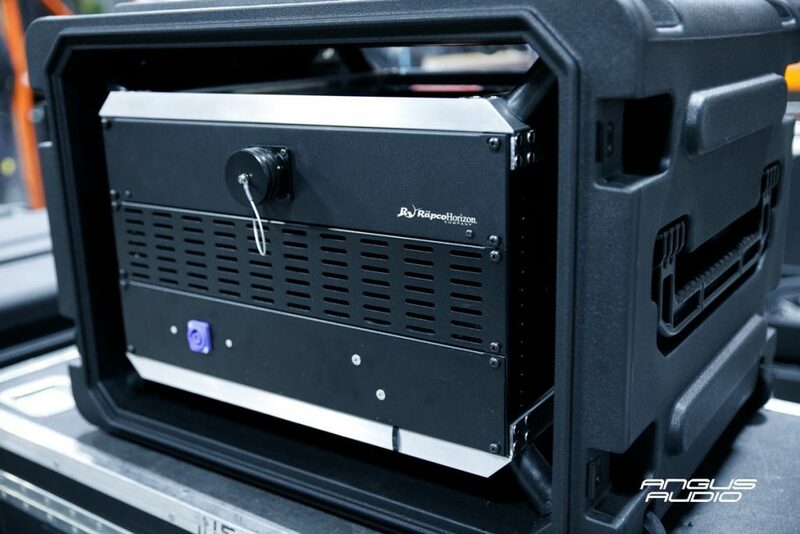 We recently completed a brand new in ear monitor rig for Aaron Marshall’s progressive metal band Intervals. 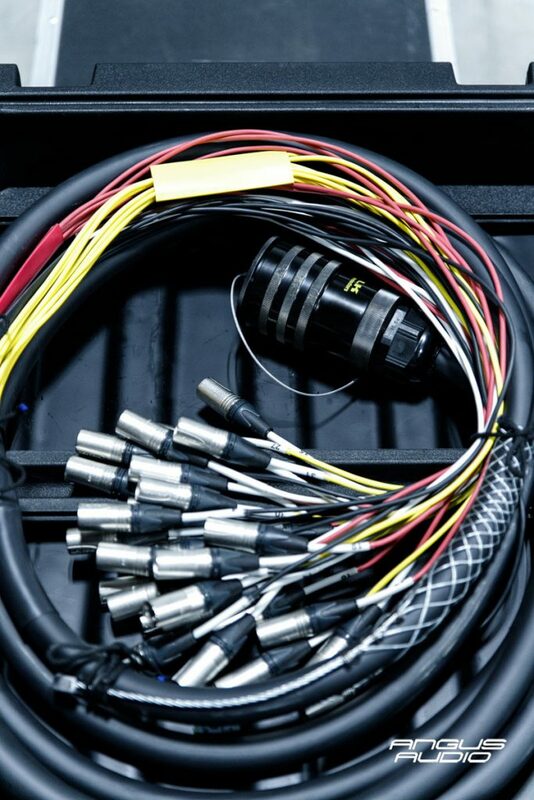 This system was ready to go for their current North American tour this fall and will continue on to Mexico in February. 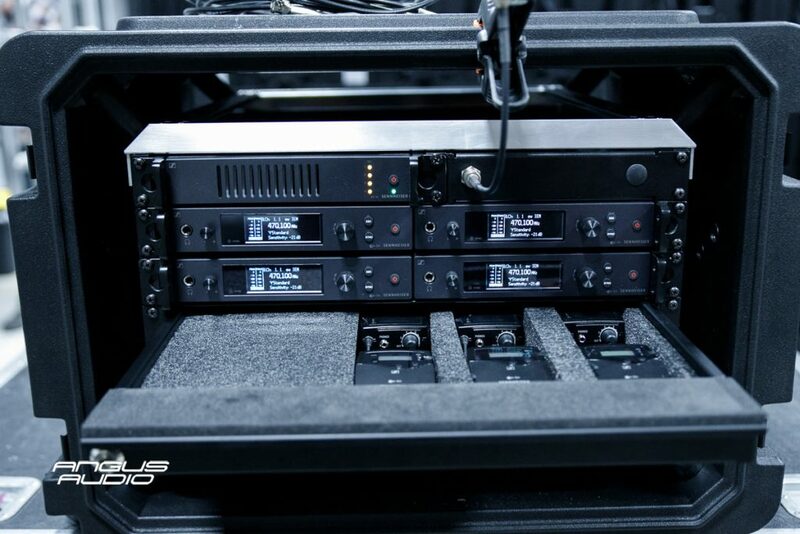 The system is made up of 2 shock mounted SKB racks housing Sennheiser G4 IEMS, a custom Rapco 32 channels splitter and a Behringer X32 Rack with S16 expansion head. 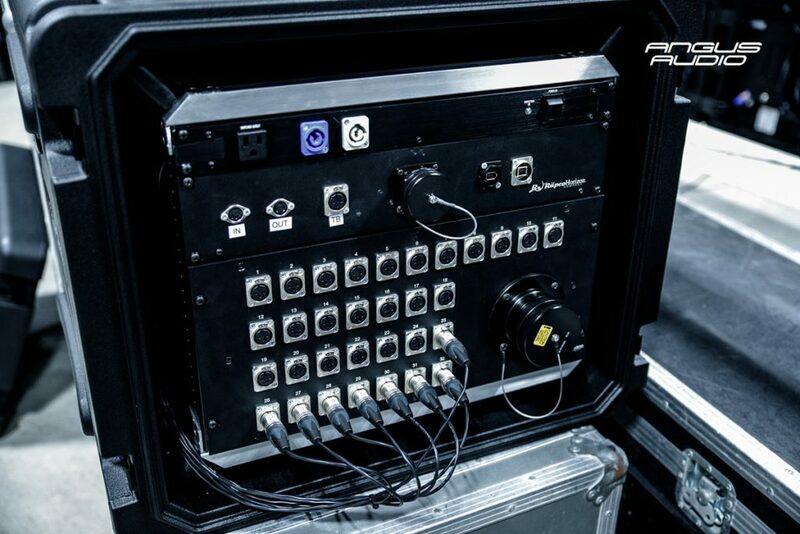 The custom patch bays were made with MIDI, USB and Firewire ports for connectivity to the X32 and the DAW rack mount units. 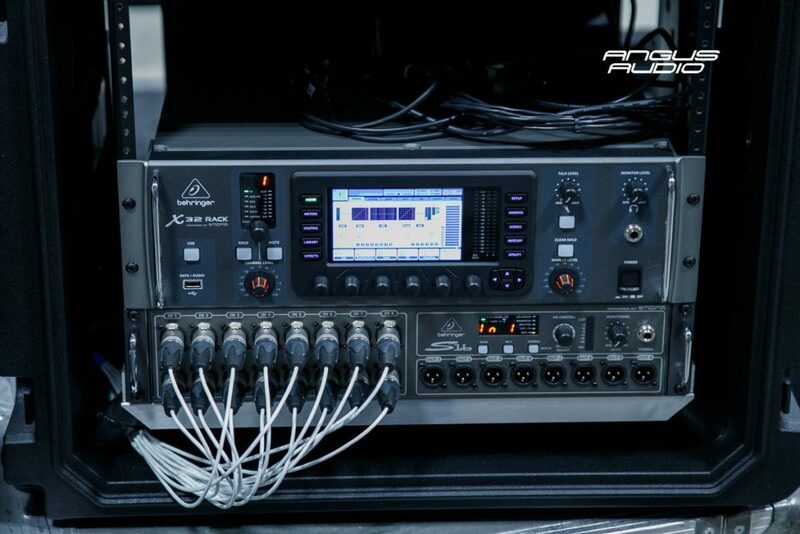 The racks are connected with 2 multipin cables that jump between the racks and the feed to FOH console. The project was spear headed by Chase Robbs, who is on tour as the FOH technician and tour bus chef.